How to read a book on mobile with realistic reading experience? Reading a book on a mobile is much easier than reading a paper book or a digital book on computer, as we can seat in any position comfortably and open mobile to read at any time. So how to make your books to read on mobile so that your readers can read your books anywhere? Just use Flip PDF to create page flipping eBooks for both computer and mobile readers. It's very easy and fun experience for you to use Flip PDF to create mobile compatible page flipping eBooks. 3. Output HTML type book with checking "Also Make Mobile Version" option. After publishing all output files and folders online together, your online book now can be opened in the browser of PC, Mac, iPad, iPhone and Android devices. 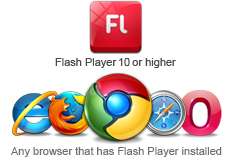 1.Convert PDF to Adobe© Flash® based page-flipping eBooks. 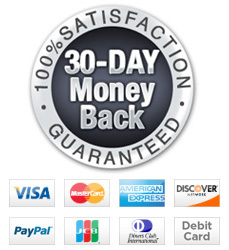 2.Batch convert multiple PDF files to a single or multiple page-flipping eBooks. 3.Offer Project Panel to open or save project with ease. 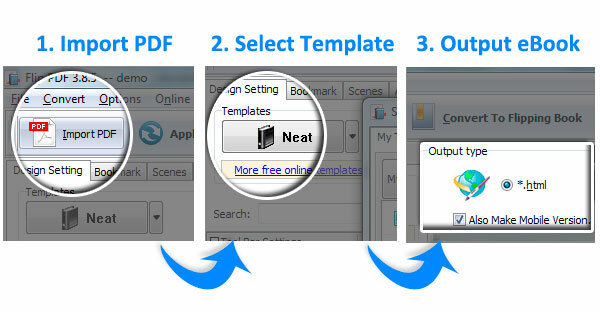 4.Import bookmarks (outline/table of content) with PDF. 5.Import hyperlinks with PDF, including web link, page link, email link. 6.Import text so text is searchable, define the minimum search characters. 7.Add watermark text, image, dynamic date/ time etc to page-flipping eBooks. 8.Define quality and size for normal version and mobile version. 9.Detect landscape page to present as two-page spread. Publish online directly using FlipBuilder Upload Service. 3.App (Mac Application) is an executable application can be run on Mac. 1.Download different templates online (http://www.flipbuilder.com/templates-themes/ ). 2.Apply a pre-designed template, theme and scene. 10.Set eBook reading from right to left(for Right-to-Left languages such as Arabic). 13.Export edited bookmarks as Text file to import and use later. 4.Set colors and position (Top/Bottom) for the toolbar. 6.Add watermark image or SWF to show on printable pages. 7.Add Help config and manually define content with Image or SWF. 1. Show flip effect at the page corner at the very beginning. 2. Drag or click page corner to flip a page. 3. Input password to unlock encrypted pages. 4. Follow the scrolling tips and listen to the audio you recorded for assistant. 6. View and open the pages quickly with pre-loading technology, do not need to wait until all pages are loaded. 10. View page-flipping ebook in full screen. 11. Use thumbnails to navigate. 12. Search within the whole eBook. 19. Open to a certain page in Browser by adding a suffix like this: ?pageIndex=4. 20. 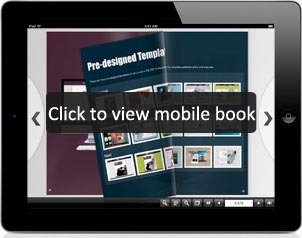 View the output page-flipping eBook on iPad, iPhone and Android devices (slide single pages mode supported).